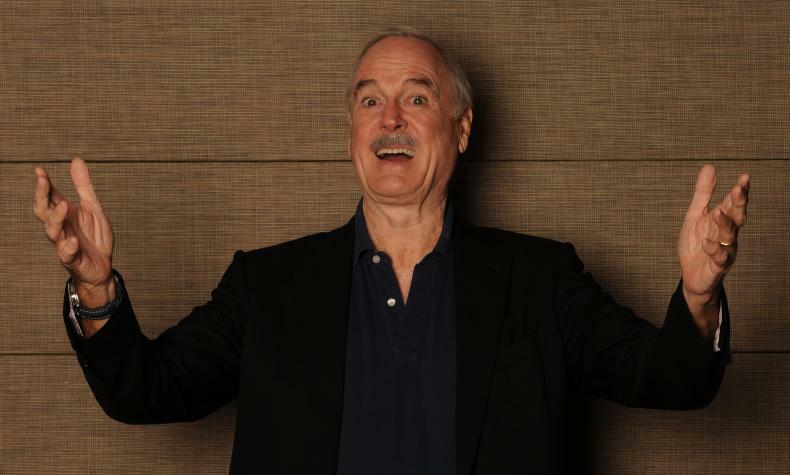 John Cleese is a comedy icon, Emmy Award winning actor and author and makes his debut with An Evening with John Cleese. He is noted for his involvement with the Monty Python television and film series, Fawlty Towers and has received both critic an fan acclaim. He starred and co-wrote A Fish Called Wanda in 1988 and has appeared in the Harry Potter films and James Bond.